If you’re ready to discover how Dr. Marin can help you achieve your desired results, then it’s time to schedule a consultation. 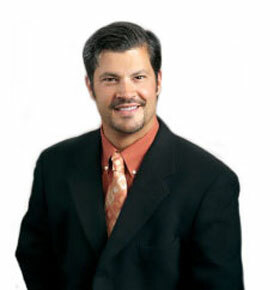 He’ll discuss all of your options as well as explain what to expect with each treatment or procedure. Simply call our office to get started. There is an initial $50 consultation fee, which is automatically credited towards any treatment or procedure you receive from Dr. Marin. Please Call (719) 565 1000 to schedule your private consultation. Our staff will be more than happy to recommend overnight accommodations for our out-of-town guests, or to answer any questions you may have regarding your upcoming visit.